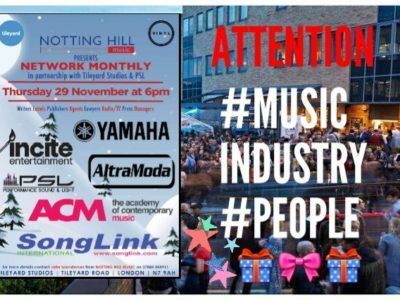 IF YOU’RE LOOKING FOR AN XMAS PRESENT for a Songwriter, Singer-Songwriter .. or Music Industry Hopeful – YOU FOUND IT RIGHT HERE !! Every Year crowds of aspiring songwriters and performers are signing up to work with GRAMMY AWARD WINNERS who have worked with the BEST in the BUSINESS . 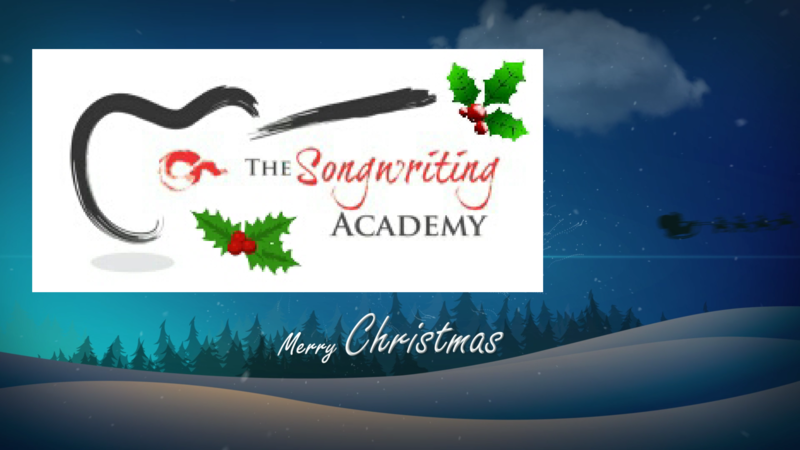 THIS Year alone .. Songwriting Academy members have had their songs used in Movies,Well-Known TV Programmes and have worked with the people who have wrtten hits for Leona Lewis, Little Mix , Celine Dion, JLo, Cher and Tina Turner -to name but a few. 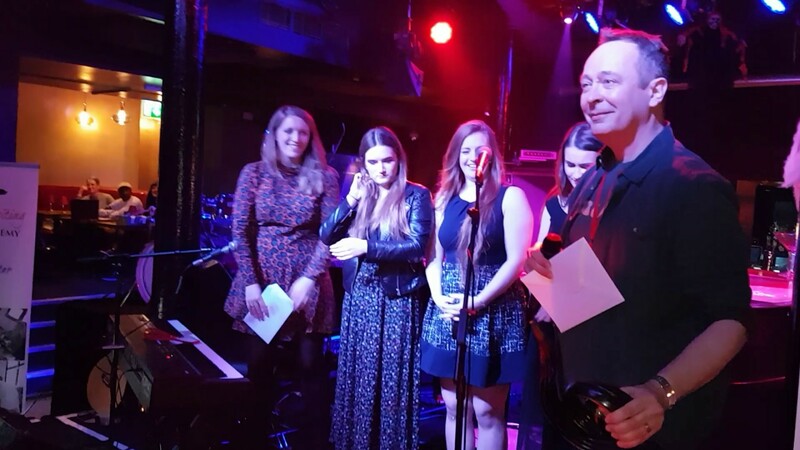 Doesn’t matter if you’re a pianist guitarist at any level – or just have a flair for writing with little or no instrumental skill – this can still be for you, as many have already discovered !! 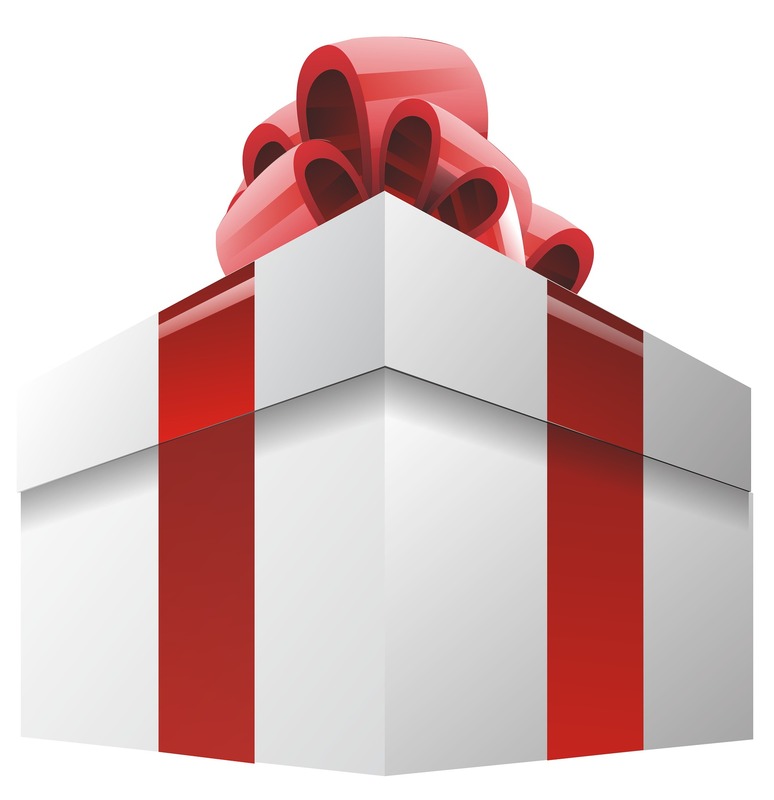 If you’re looking for something SPECIAL to GIVE this CHRISTMAS- This Gift can be LIFE-CHANGING ! !